Welcome to beautiful central Nova Scotia, home of the world’s highest tides, where majestic eagles and whales travel the Bay of Fundy route. Explore our legendary fossil cliffs and dinosaur finds. Experience miles of rich agricultural land that produces the world’s largest crop of wild blueberries, as well as a host of other favourites including strawberries, corn, squash, and carrots. Dairy and beef farms are spread throughout the region, and are important suppliers to the national food basket. Masstown Market has grown to become a local landmark thanks to our tradition of quality foods, great selection, and friendly service. 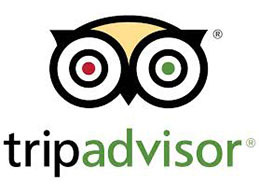 The Jennings family and all our staff welcome you to the Market experience. 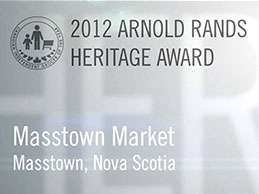 Masstown Market is a national award-winning, progressive, family owned business celebrating over 45 years of quality and excellence in specialty food, gift and garden retailing. Nestled in beautiful central Nova Scotia, the Market has built its reputation around great service and fresh, local foods. Here you’ll find fruits and vegetables, home-style baked goods, delicatessen and gourmet products, a café and dairy bar, our Grapes & Grains NSLC boutique, unique giftware and a fully stocked garden centre. Visit the Lighthouse Interpretive Centre and Fresh Fish Market, enjoy delicious gluten-free fish and chips on the wharf, or take home a ready to bake Atlantic Seafood Pie. Enjoy a family fun day at Captain Cob’s Corn Maze later in the summer. This thriving family business began as a farm-gate operation in the spring of 1969, and has grown to include The Market, Captain Cob’s Corn Maze & Fun Farm, The Peg, Masstown Lighthouse, Wharf and Fish Boat, Masstown Petro Canada and Tim Hortons and a satellite store in the Community of Five Islands. We even offer complimentary kennels, with shade and fresh water for our canine friends. For travellers, our Bay of Fundy interpretive displays offer an insight into the natural wonders of the region, our free WiFi help keep you in touch with home, our ATM offers the convenience of in-store cash withdrawals, and our large clean washrooms are a welcome offering for the travelling public. 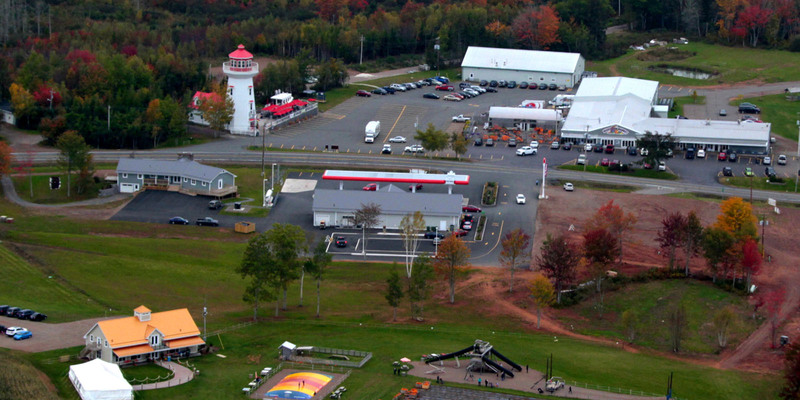 Masstown Market is located just west of Truro at Exit #12 on the Trans Canada Highway, we are ideally situated in close proximity to the highway in a fully serviced area offering gas and . We are a fully accessible, barrier free establishment offering year round service, 7 days a week from 9am to 9pm. 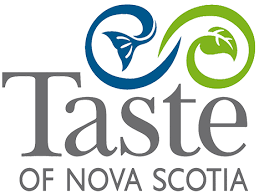 Don’t miss the Masstown Market experience during your visit to beautiful central Nova Scotia. Masstown Market … Close to Home, Far from Ordinary. Open at noon on Good Friday, Open regular hours on Easter Sunday and Monday. Closing at 5PM on Halloween, Oct. 31st. Open at noon on Nov. 11th. Masstown Petro Canada closing at 5PM on Dec. 24th and reopen Dec. 26th (closed Dec. 25th). The Petro will be open 6AM- 10PM on New Year’s Eve and New Year’s Day.